Feel that? It’s the world being turned upside down. Why? Because Porsche has created a hybrid. Just try making sense of a two and a half ton, 3.0-liter V-6 hybrid SUV with the badge of a sports car tacked to the hood, because we can’t. What’s more, we can’t figure out for the life of us how to wipe this stupid grin off our face from the first time we threw Porsche’s first ever production hybrid into a sinuous bend. The Cayenne S Hybrid is a beast of a vehicle that lives up to Porsche’s sports car ethos and delivers an estimated 20 mpg city and 25 mpg highway. It’s pretty clear that someone in Germany has had every ounce of their cake, candles and all. For a massive SUV...er, excuse us, Sport Activity Vehicle, with a self-contradicting powertrain, the drive is as unbelievable as immaculate conception. What’s more, the full hybrid system means you can achieve decent mileage numbers when you don’t stiff-arm the throttle. 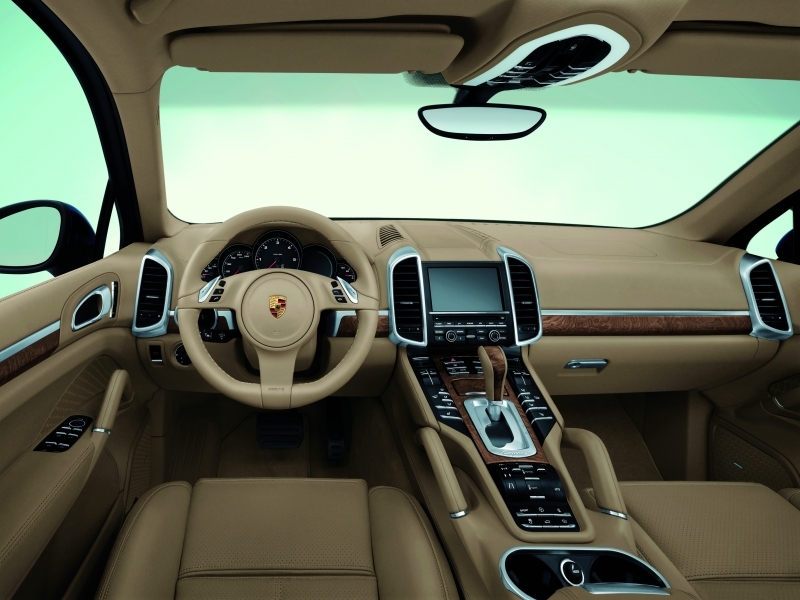 As with any Porsche, the interior is covered in miles of leather, wood and chrome. Did we mention it’s a hybrid? Well, that means there are compromises. 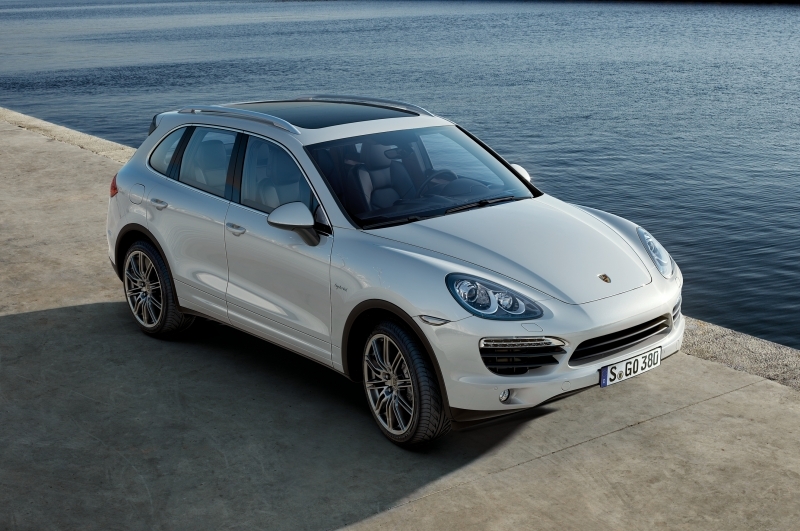 The Cayenne S Hybrid won’t ever drive as well as the Cayenne S, nor will it accelerate as quickly. Despite its green moniker, this hybrid’s economy numbers are still on the paltry side. The power lag as one motor’s gives way to the other is annoying. Let’s not forget the beast’s unholy price tag. 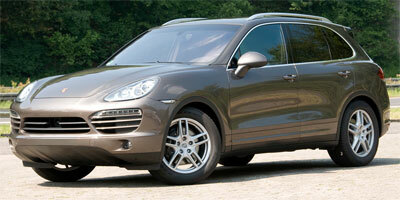 There is a two-faced mania to the Porsche Cayenne that is built around the entirely new hybrid system. On the one hand, when using its 53 horsepower electric motor, it purrs around city streets with the composure of a Toyota Prius and is capable of running on electric power up to 40 mph before the gasoline engine kicks in – a true green car trait. However unlike many other hybrids we’ve driven, the Cayenne is good for more than a few laughs courtesy of the 333 horsepower, supercharged V-6. You’ll find a huge amount of power lurking within inches of your right foot when you stand on the throttle of this 4,938-lb green machine. It has enough power to make you sit up and listen the next time you hear hybrid and automotive future in the same sentence. Mated by way of a brand-spankin’ new eight-speed TipTronic automatic transmission complete with steering wheel-mounted paddles are two engines, a 38-kilowatt electric motor and 333 horsepower supercharged V-6 gasoline motor. Combined, the two put out around 380 horsepower and 428 lb-ft of torque, delivering power to all four wheels via the Porsche Traction Management System, which splits torque 40:60 between the front and rear wheels. 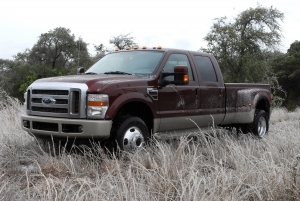 A regenerative braking feature uses energy generated when braking to recharge the battery. Using sensors places around the outside of the vehicle, the Cayenne alerts you to cars in your blind spot with the Lane Change Assist system. Available for the first time in the Cayenne is Adaptive Cruise Control, which takes information from forward-facing sensors to adjust your cruise control speed depending on the vehicle ahead. Our favorite feature found on the Cayenne is the Porsche Dynamic Lighting System which aims the headlights depending on steering wheel angle, helping one see—in a sense—around the next bend. As with any hybrid, the technology is where all the magic happens. 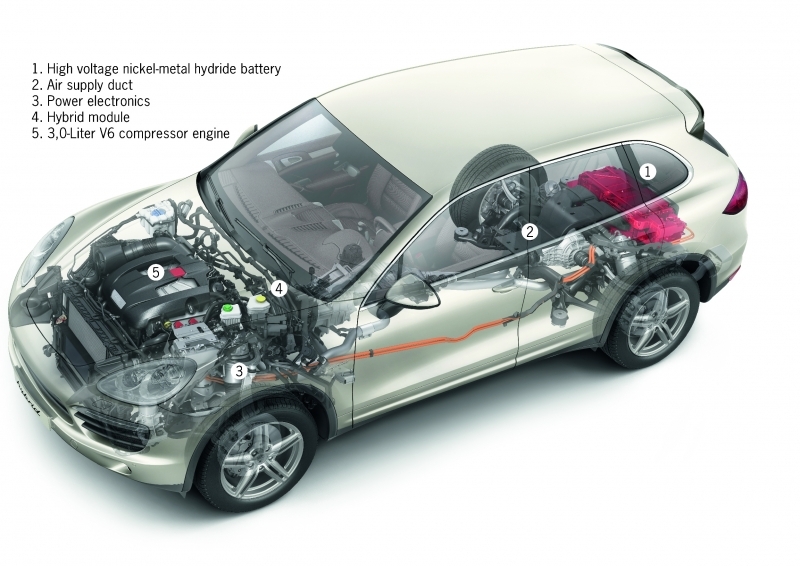 Like many others before it, Porsche has employed regenerative brakes, two motors and a 240-cell nickel-hydride metal battery to significantly improve fuel economy. New to the segment is a feature known as ‘sailing;’ by letting up on the throttle at speed, the car’s brain will turn off the engine to reduce fuel consumption, allowing you to coast on forward momentum alone. Climbing into the interior of this Cayenne is not much different from the rest of the Cayenne lineup, which is a good thing. Leather covers everything, wood accents the steering wheel and chrome bits highlight the gauge cluster as well as the door pulls. With four doors and a cavernous trunk, there is space enough for a good many people and all of their things. Porsche has reengineered the exterior to make better use of fast-flowing lines, LED running lights and an overall style that previous generations lacked. The shell of the Cayenne models is not only better looking, but lighter too. Despite growing by 1.9 inches, the Cayenne has lost about 400 lbs. The Cayenne S Hybrid has entered a small but growing arena of green-conscious SUV devotees, a strangely contradictory breed. This $67,700 Porsche lumbers on stage with the likes of the $89,735 BMW ActiveHybrid X6 and the Mercedes-Benz ML450 Hybrid. The deceivingly low sticker price is sure to climb steeply with the options list, as with all Porsches. We think the new Cayenne is pretty darn close to perfect as a hybrid. It's fast, fun to drive, has all the cool doo-dads you want from a bleeding edge piece of tech, but still manages better gas mileage. If it's a sign of the times that Porsche is now making hybrids, we’re ready for the change.